You are a registered nurse and you’re thinking of moving from London to Scotland. You love what you do, but honestly, even Florence Nightingale has to pay the bills. Sure, the cost of living in Scotland is cheaper than ‘The Big Smoke’, but if you’re unsure about which city will pay you a salary to rival that of London (with the added benefit of having the Scottish landscape on your doorstep), you’re in luck. RNs, here’s where you can find the best pay, along with an average cost of living estimate comparison. 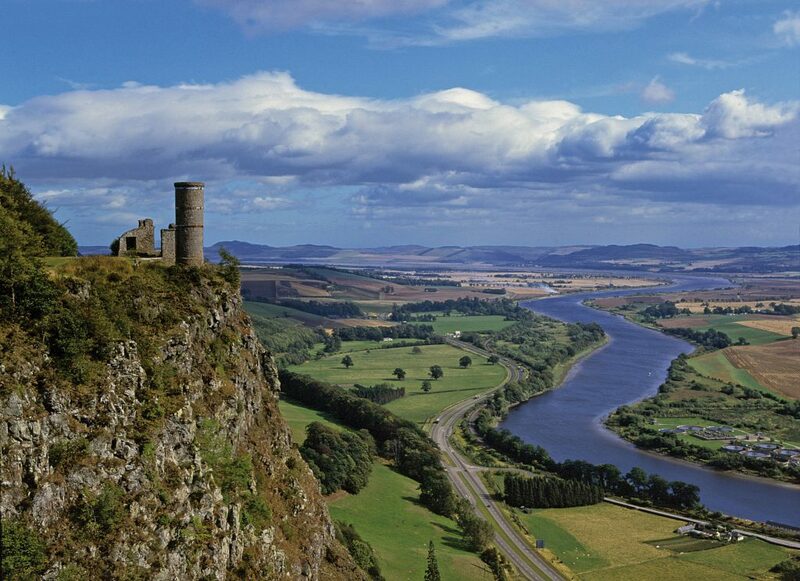 Perth and Kinross sits beside Loch Leven; which was declared a nature reserve in 1964 and is one of the largest in the Scottish lowlands. If you love a quiet life in a quaint town, you’ll feel at home here. We found that Perth and Kinross pay the highest per annum salary for RNs of all Scottish towns. The largest city in Scotland pays the £12.21 per hour, 5% more than the hourly wage in Edinburgh. The cultural capital of the Scottish Highlands offers the quintessential backdrop to living in Scotland. You may think jobs in rural areas have been filled but, there were more listed NHS jobs on HIJOBS this summer than in Edinburgh, Glasgow or Aberdeen. Stornoway, situated on the Outer Hebrides, on the east coast of the Isle of Lewis, offers one of the lowest rents on this list. And if you’re looking to settle permanently, house prices average at £113,186. Fort WIlliam is known as the gateway to Ben Nevis and you can escape to it’s ‘winter wonderland’ in a heartbeat. And if you prefer taking things a bit slow, head to the Ben Nevis Distillery. The granite city offers RNs an hourly wage of £11.98. However, the cost of groceries in Aberdeen is the highest of all our listed town and cities in Scotland. Scotland’s first new town, East Kilbride, can no longer be referred to as Scotland’s Gotham City. Not only are the local council pumping money into the city’s infrastructure, businesses in East Kilbride are offering more and more apprenticeships every day, putting the town’s youth into better roles. For RNs. East Kilbride offers a slightly higher wage than Edinburgh does and the cost of living is far cheaper, 36% cheaper to be exact. Roles in Edinburgh are for those who enjoy a fast paced working environment. Wages may not be as high as Glasgow and an per annum salary is not far behind but you’ll be working in the heart and soul of Scotland. Despite Scotland’s 1% higher national pay for nurses compared to the rest of the UK, the average salary in London pays £28,000 for a band 5 RN, some 4% above Perth and Kinross, one of the highest paying in Scotland. However, the average cost of living in London compared to Scotland is mammoth at around 308% higher than the cost of living in Perth and Kinross. More articles like this in Life and Work, Salaries and Pay and tagged Aberdeen, Cost of Living, Edinburgh, Fort William, Glasgow, Healthcare, highland jobs, Inverness, nursing, Perth and Kinross, Registered Nurse, rural jobs, Scotland by HIJOBS.